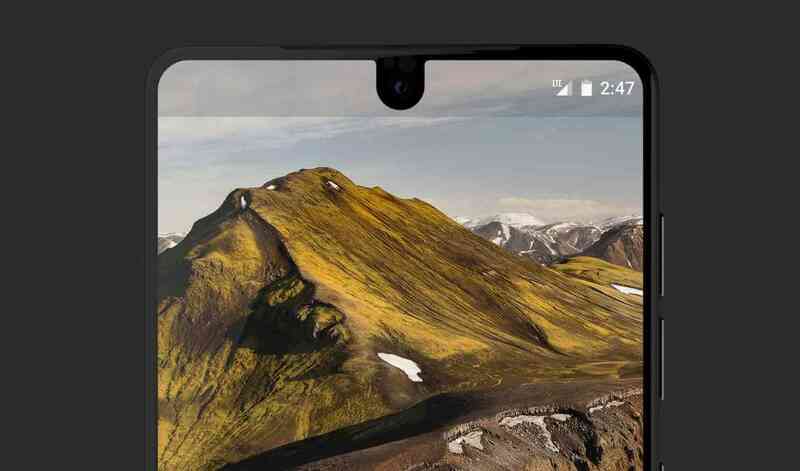 Customers who pre-ordered the Essential Phone have been reporting suspicious e-mails asking for "additional verifying information" such as a photo ID clearly showing your picture, signature and current billing address. A copy of the e-mail was posted on Reddit and appears to have been sent by an @essential address. Essential has since responded that it's investigating the situation and has "taken steps to mitigate" the issue. Interestingly, every e-mail sent appears to have multiple recipients with many people having already replied with copies of their IDs. Furthermore, it also seems that those were "reply-all" because the other recipients were CC'd in the replies. According to the replies in Essential's tweet and the aforementioned Reddit thread, some people have also reported getting fraudulent charges on their credit cards. We would like to request a picture of a photo ID (e.g. driver's license, state ID, passport) clearly showing your photo, signature and address. NOTE: the address on the ID should match the billing address listed on your recent order. Many theories exist as to what exactly is going on. The most obvious explanation is that it's spam although some people believe the company simply mis-configured their e-mail settings and accidentally sent it to multiple people at once. Some people on Reddit are reporting that the e-mail headers are legit which forgoes the possibility that Essential's e-mail account was simply spoofed (which is ridiculously easy). It goes without saying but if you are one of the people who pre-ordered the Essential Phone and received one these e-mails, do NOT reply to it. Contact Essential's customer service by phone if possible or perhaps send a tweet to their official Twitter handle. Hopefully, Essential is able finish their investigation soon.